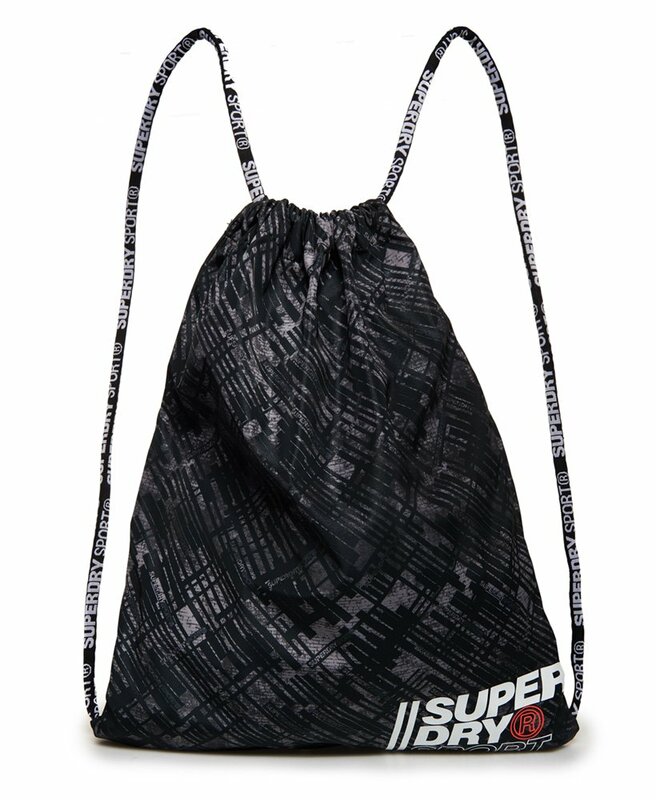 Superdry men's Sport drawstring bag. This bag is ideal for carrying your sport essentials this season, featuring a large single compartment with a drawstring fastening. Finished with a small hook and loop fastened pouch on the inside and textured Superdry logo on the front.